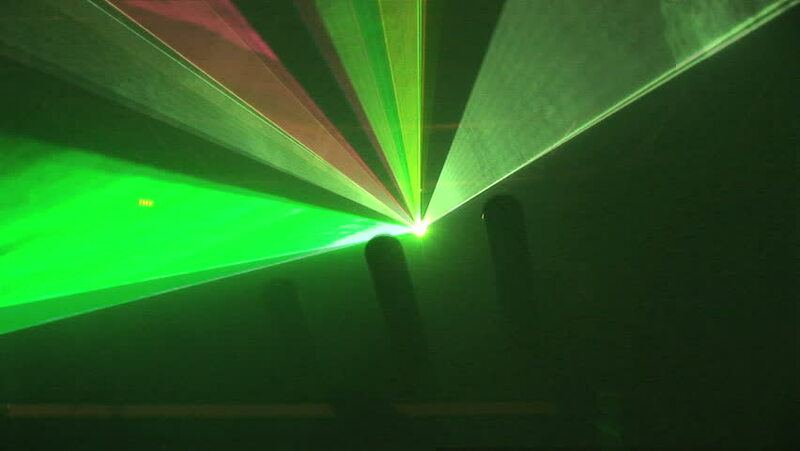 hd01:00Green Laser Show.Green laser show.Laser curtain and fog. hd00:30Abstract background with streaks of light. Animation of flight through tunnel of light. Animation of seamless loop. hd00:30Many people standing with raised hands up at a music festival with laser show in slow motion.